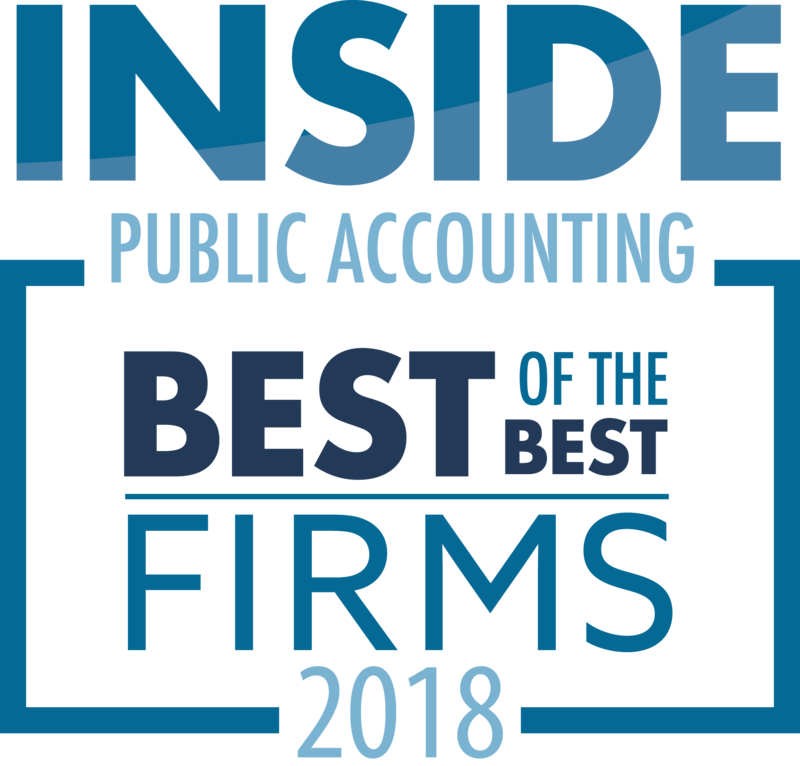 IPA has been naming the Best of the Best firms in the nation, recognizing firms at the top of their game who have delivered exceptional financial and operational performance in the most recent fiscal year. 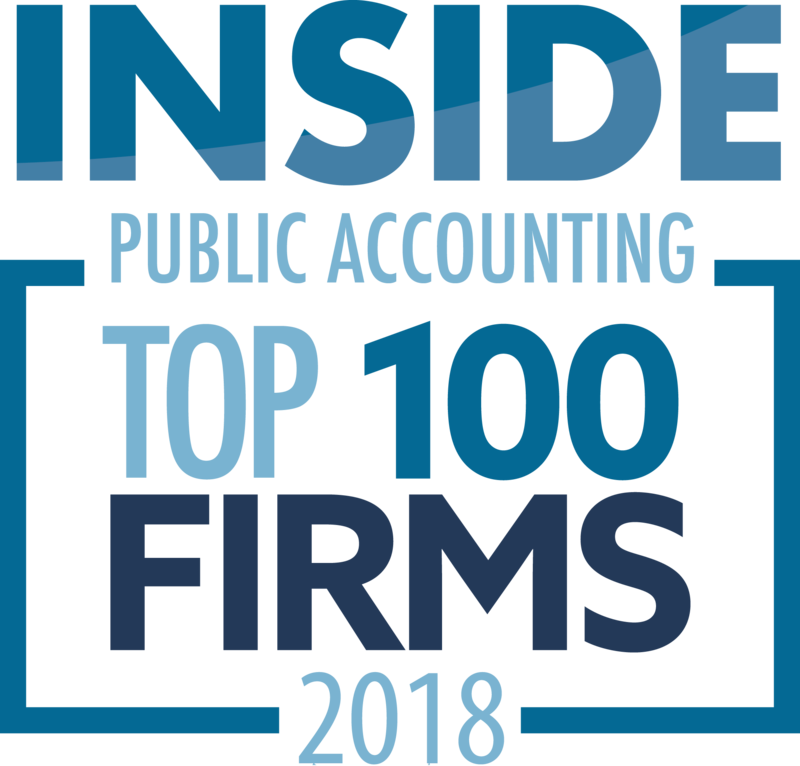 Based on more than 70 criteria, IPA’s proprietary formula removes imbalances, such as firm size or location, to identify those firms that others should be benchmarking themselves against. 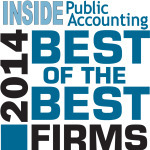 Congratulations to the 2014 Best of the Best firms by regions. These firms ranked highest overall in the IPA Best of the Best scoring in each region (Northeast, Southeast, Great Lakes, Great Plains, and West). The firms are listed in alphabetical order by region and includes only the top five scoring firms in each region. View the 2014 Best of the Best by Region.